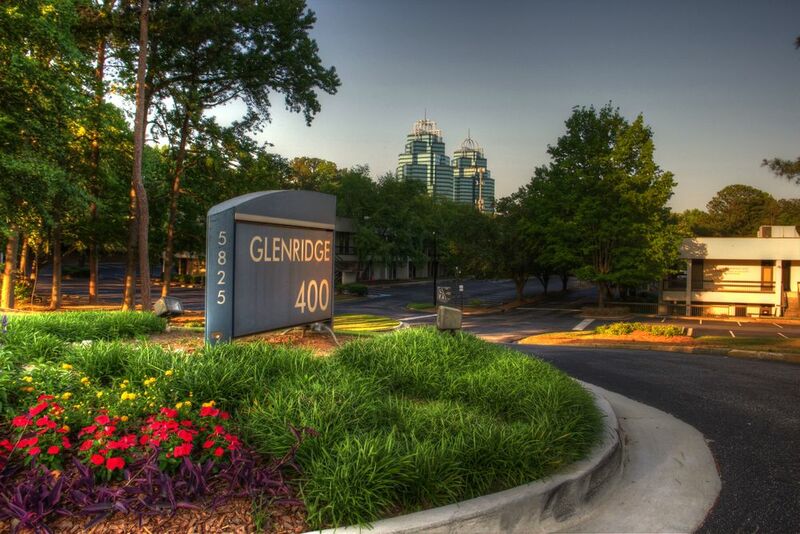 Affordable, central Perimeter Office Space located on Glenridge Drive in Atlanta, Georgia. Located within the bounds of the Perimeter Community Improvement District and only minutes from Northside, Emory St. Joseph’s and Childrens’ Hospitals, Hammond Park, Perimeter Mall, Medical Center and Sandy Spring Marta stations, Glenridge 400 offers great value and flexible office space, to include executive suite services. On the Perimeter Connect shuttle service, with continuous routes to and from the Medical Center Marta Station throughout the day, this is the ideal location for your office!